Interred Spring Grove Cemetery, Cincinnati OH. Location - Section 23, Lot 70, Grave 14. Debut Date 13 May 1871. 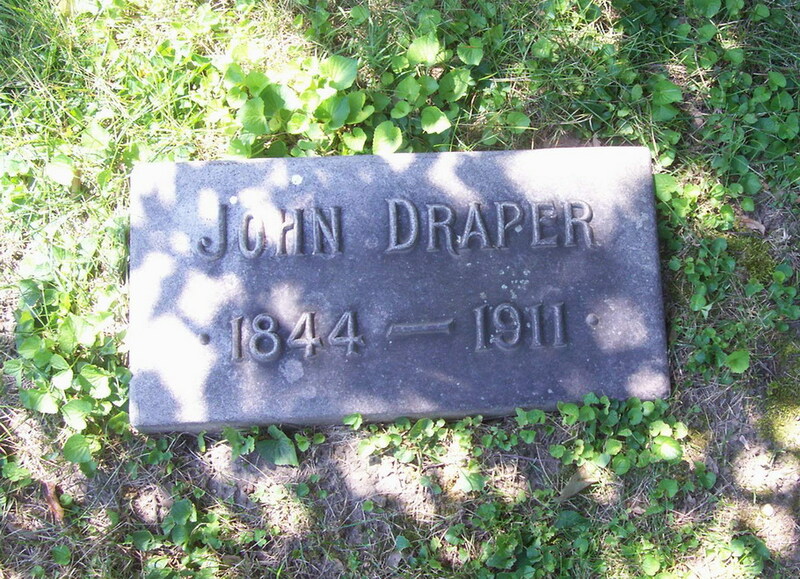 Umpired in two National Association games in 1871 and one National League game in 1877. He worked as a secretary for the Cincinnati Police Department. Died from tuberculosis.